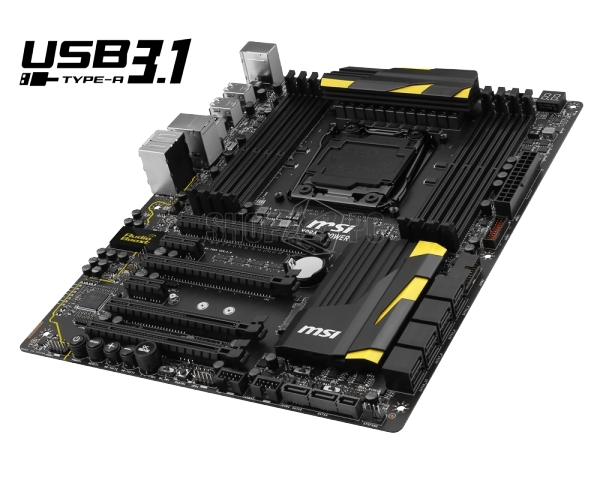 * The SATA Express port/ SATA5~6 ports will be unavailable when installing the M.2 SATA interface module in the M.2 port. 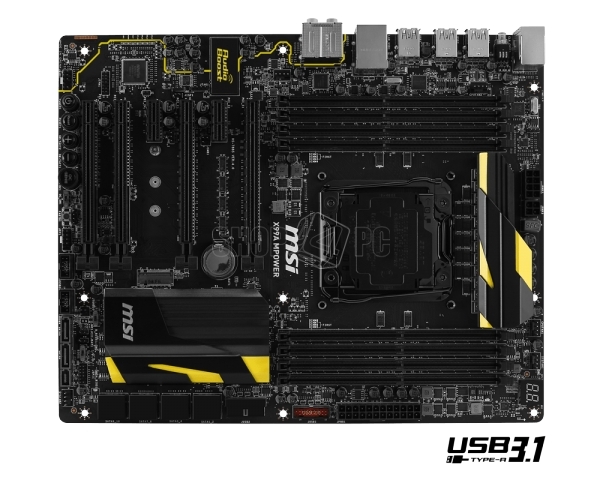 ** Intel RST does not support PCIe M.2 SSD with Legacy ROM. 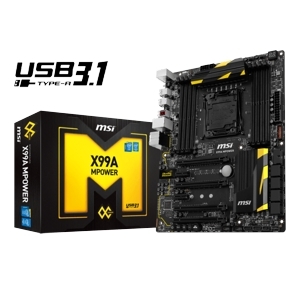 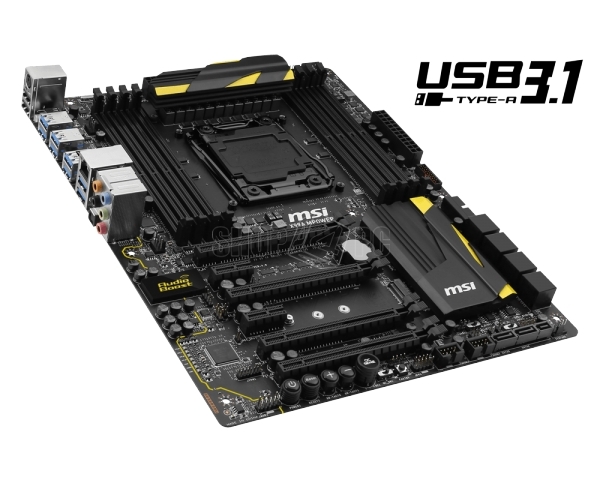 *Internal JUSB1 connector supports MSI Super Charger. *Supports Windows 7 and Windows 8/8.1.